Based on Landis+Gyr’s comprehensive experience on various sizes of smart metering projects, we have developed detailed processes and practices that ensure efficient, reliable smart metering rollouts within predefined budgets and schedules. We have the resources, skills and products needed to carry out demanding solution deployments. Our experts will provide you with the services you need, from project management, installation and configuration, all the way to system start-up – either as a turnkey service with our dedicated partners or together with your resources, whatever suits you best. Deployment Consultancy services are aimed for utilities who prefer to plan and run the AMI deployment project in-house. Based on our wide experience, we can share the best practices and give advice on how to plan and manage a deployment project smoothly and efficiently. Also training on project management and products & solutions can be included. Deployment Project Management services are targeted to utilities who want experienced project management to plan and run the deployment project. We start by producing a deployment project plan based on customer preferences, applied technologies, geographical areas etc. Then we assign an experienced project manager to run the project, including progress monitoring, reporting, problem solving and risk management. 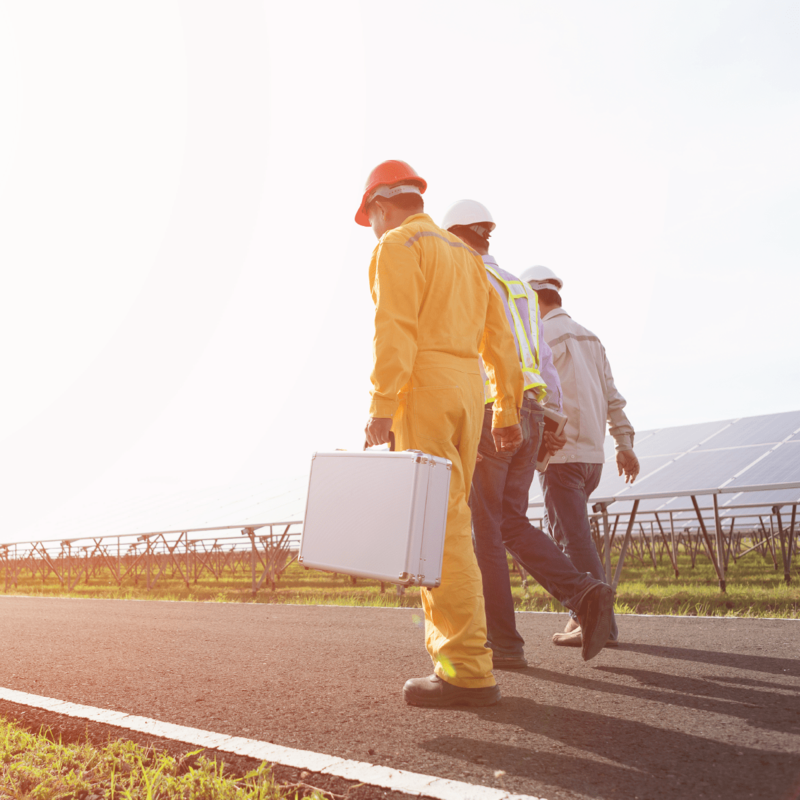 Turnkey deployment services are a solution for utilities who decide to out-task not only project management but also key tasks of deployment to Landis+Gyr. Typical tasks included in a turnkey project are logistics, device installation in the field and managing clean up work. Finally, as part of Metering as Service (MaaS) solution, Landis+Gyr can offer Field services for the operational phase after the deployment project. This enables utilities to source any ongoing field work from a partner. In this approach, Landis+Gyr is responsible for device installations, removals and replacements, troubleshooting work and service visits to the site for e.g. inspections.